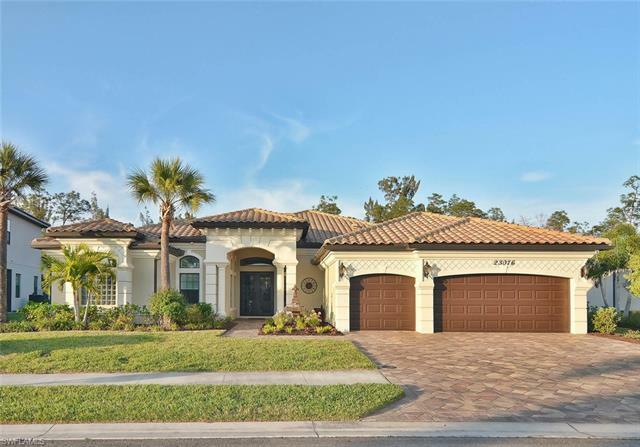 Bonita Lakes, a gated community, offers luxury living in a friendly atmosphere. Conveniently located on Imperial Parkway between Naples and Bonita Springs, it is easily accessible to I-75 or US-41 for enjoying beaches, shopping, dining and the attractions Southwest Florida has to offer. Southwest Florida International Airport (RSW) is approximately 14 miles north. Developed by Toll Brothers, Bonita Lakes offers upscale single-family Executive or Estate Homes. The community is not part of a Community Development District (CDD). 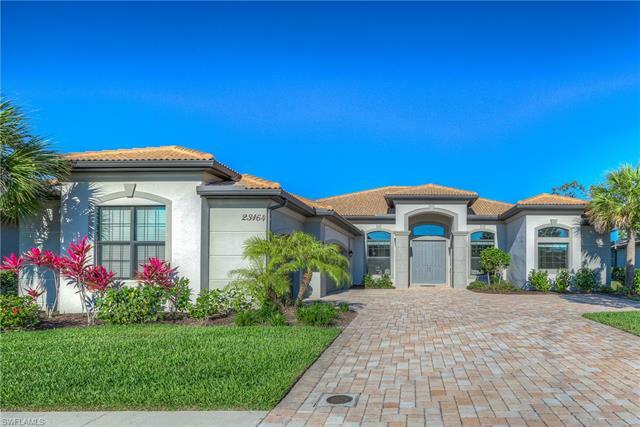 Bonita Lakes is beautifully landscaped and has seven lakes. This beautiful community houses a clubhouse that boasts a catering kitchen, a state-of-the-art fitness center, and a social room. Waiting outside is the sunshine of Southwest Florida in all of its glory, emphasized by the community resort-pool, complete with lap lanes. Residents can also simply bask in the sun on the patio or covered lanais. Two tennis courts and two bocce courts offer the opportunity for fun games and an active lifestyle. 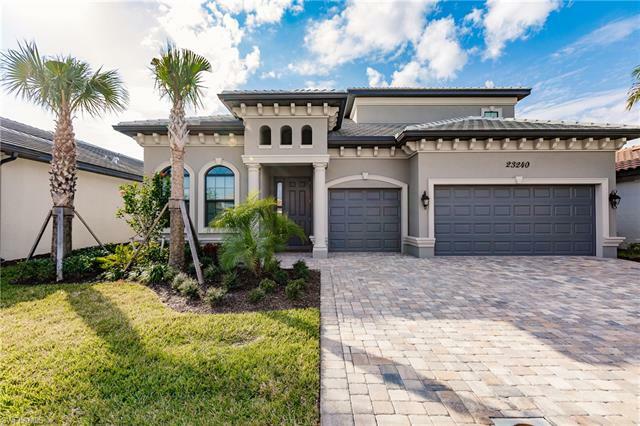 And finally, the community is surrounded by beautiful walking and biking paths, where residents can take a leisurely stroll through the community and enjoy the full beauty of their Southwest Florida home. One of the many advantages of living in this area include being just off I-75, making Cape Coral, Fort Myers and Naples close destinations to visit. Residents also have a variety of shopping centers to choose from, including the Coconut Point Mall, the Gulf Coast Town Center, or the Miromar Outlets. State parks are abundant in the area, and residents can choose to visit Estero Community Park, Bonita Beach Park or Lovers Key State Park. And of course, there are plenty of beaches and golf courses that residents can take advantage of within the area. 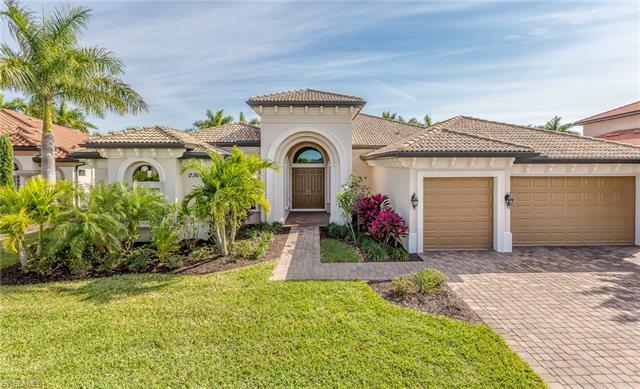 If you’re looking for the luxury and fun of Southwest Florida, then Bonita Lakes is the perfect new home for you in Southwest Florida. 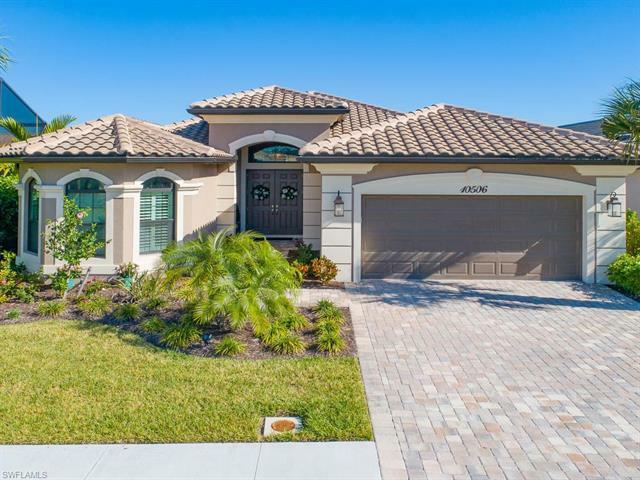 For more information on current homes for sale at Bonita Lakes, see properties below. Should you have any questions, connect with the community specialist, Realtor Peggy Lotz.